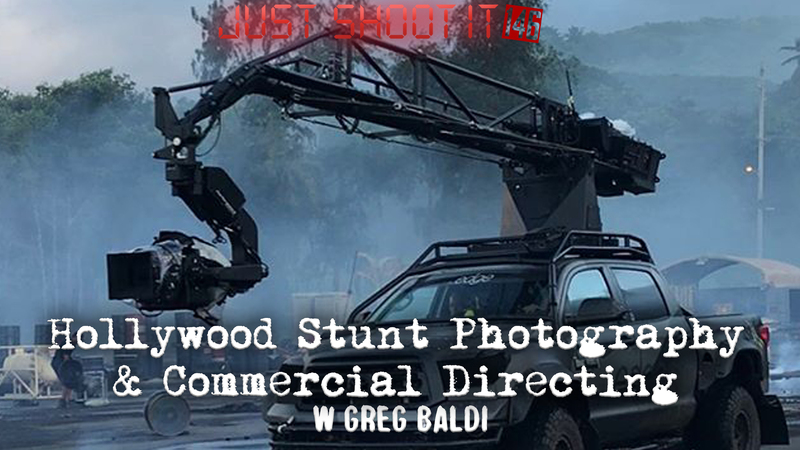 Greg Baldi sits down with Matt and Oren to discuss balancing a career as a second-unit DP on action films with commercial directing. He’s shot on tons of Hollywood movies (Avengers, Jurassic World, The Dark Knight Rises, Drive) and also specializes in directing car commercials. Get the down low on how he’s managed to do it all. You can learn more about Greg at www.gregbaldi.com. Oren – If you sign up for a Shutterstock Premiere Account you can download non-watermarked HD and 4K full resolution comps. Light The Fuse podcast, a Mission Impossible themed show. Christopher McQuarrie was recently a guest.